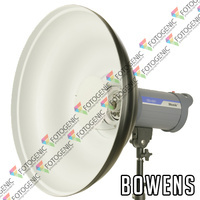 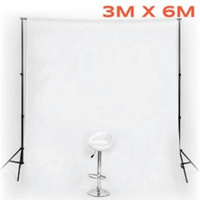 Fotogenic's Backdrop Background Stands are used to hang up different backgrounds. 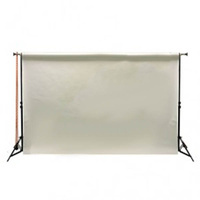 They provide a suitable stable support to hang different background kinds, including cotton muslins and paper roll backgrounds. 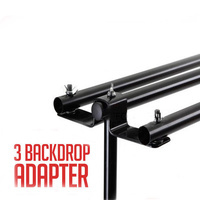 They can also be used to suspend objects in the air. 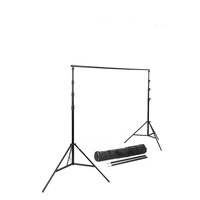 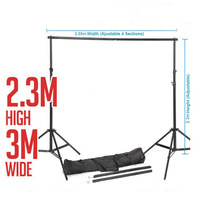 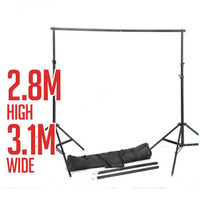 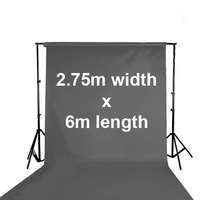 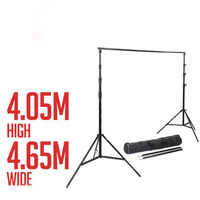 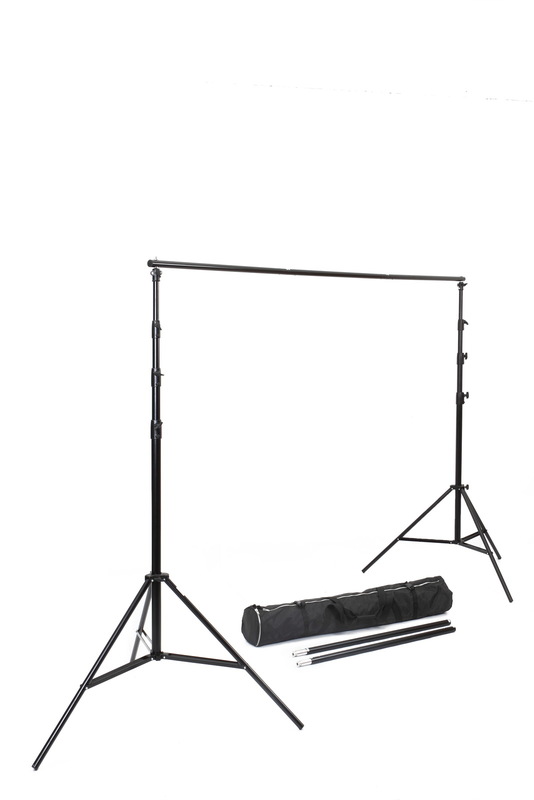 This background is adjustable up to 4.05m in height and 4.65m in width, making it a suitable background stand for all different kinds of shoots. 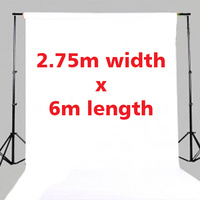 Whether your taking a picture of a large objects or portraits of all sorts, this background stand will accommodate to your needs. 4.05m(H) x 4.65(W) when assembled. 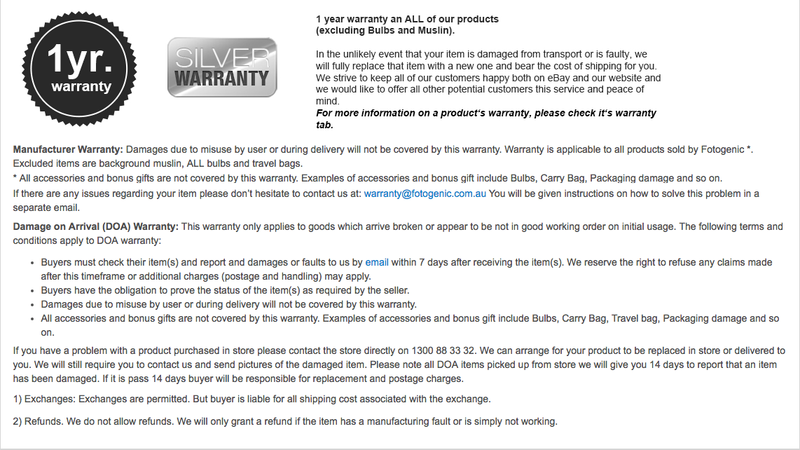 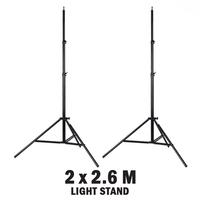 Able to support up to 16KG in weight. 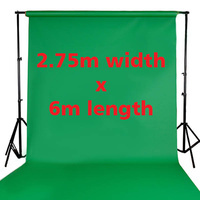 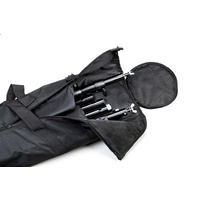 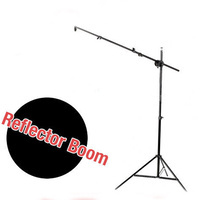 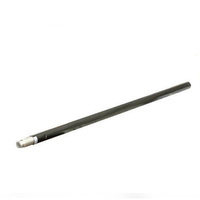 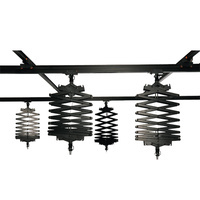 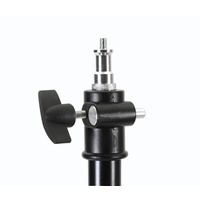 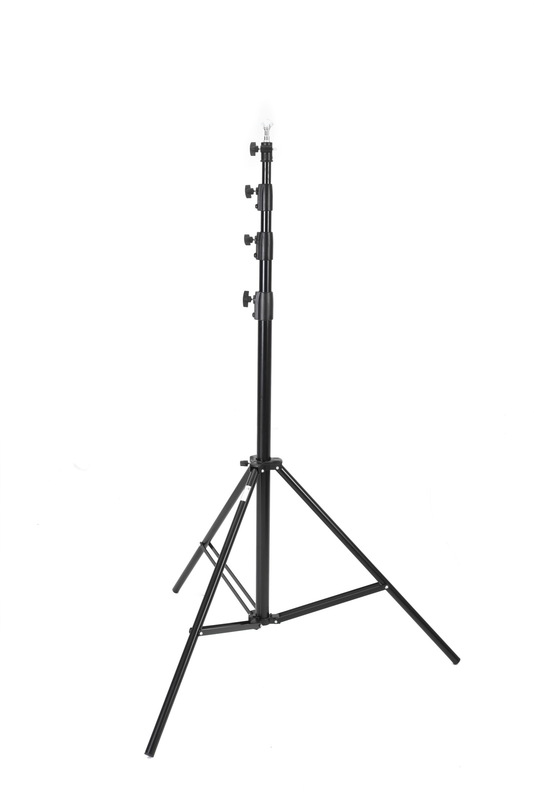 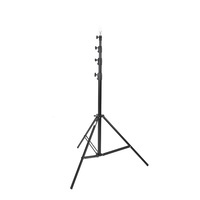 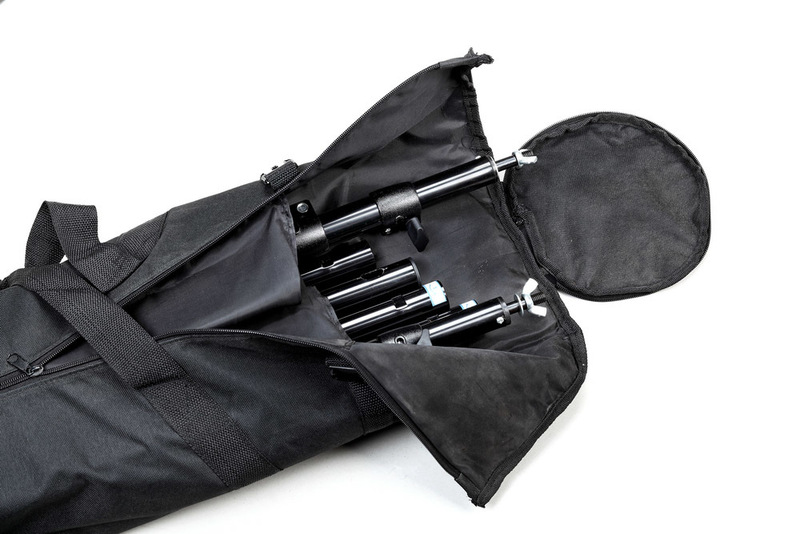 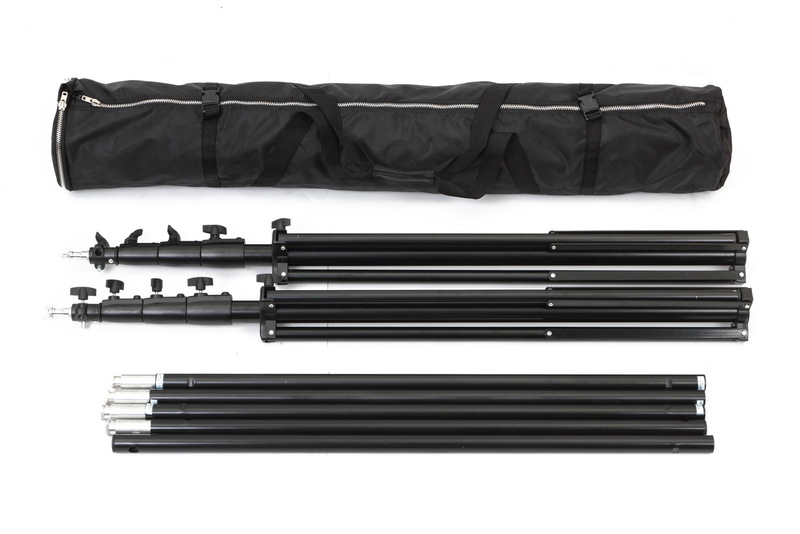 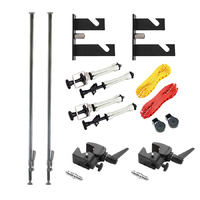 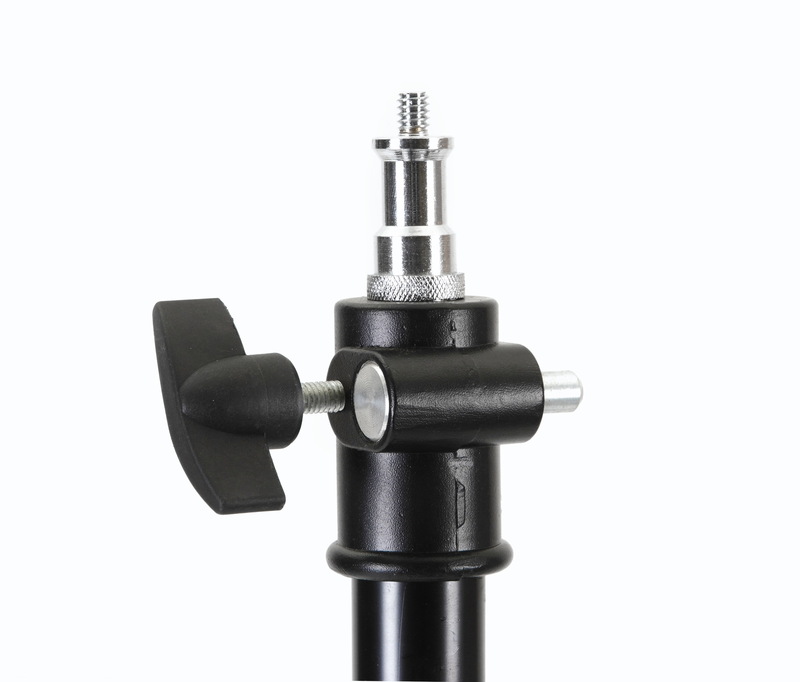 Ideal for hanging background backdrops or suspending products in mid-air. 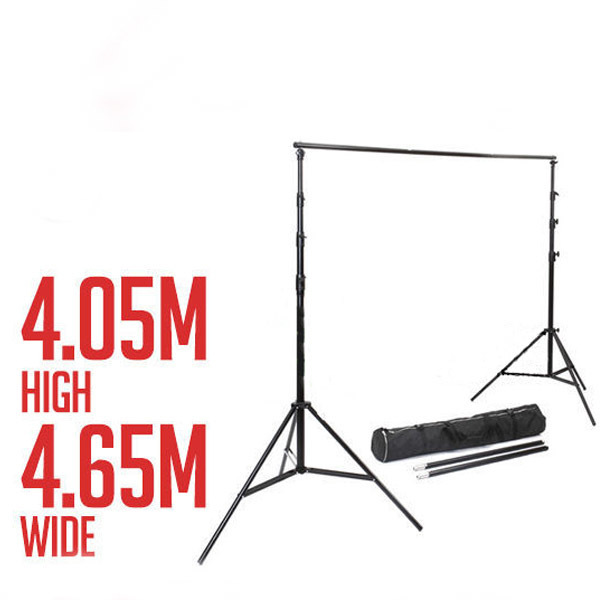 4.05m(H) x 4.65(W) when assembled. 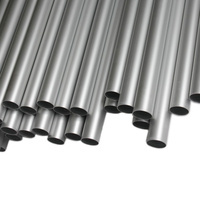 Very strong and thick tubes making this stand our most solid. 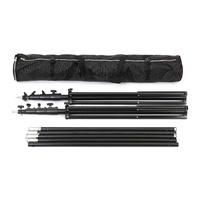 Aluminium Foldable legs, easy to use and store.